Are you using Microsoft Office 2007? IMPORTANT: Office 2007 reaches the end of its support lifecycle this year, meaning there will be no new security updates, non-security updates, free or paid assisted support options, or online technical content updates. 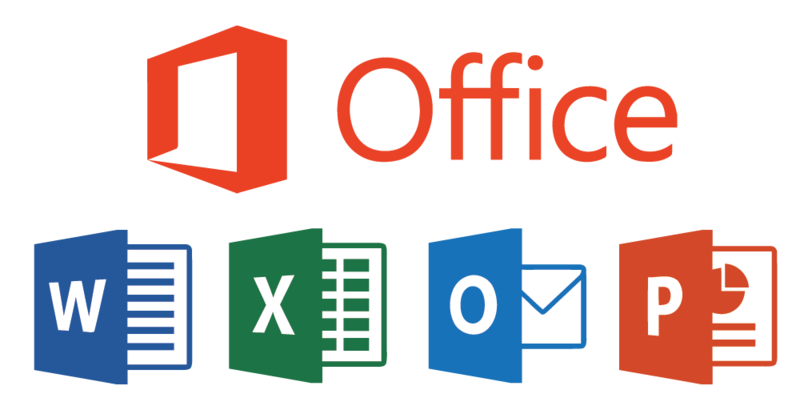 Customers who are using Office 2007 products and services should start planning to move to Office 365 or upgrade to supported versions of Office products and services, such as Office 2016. Feel free to call us on 01948 665855 for further advice!